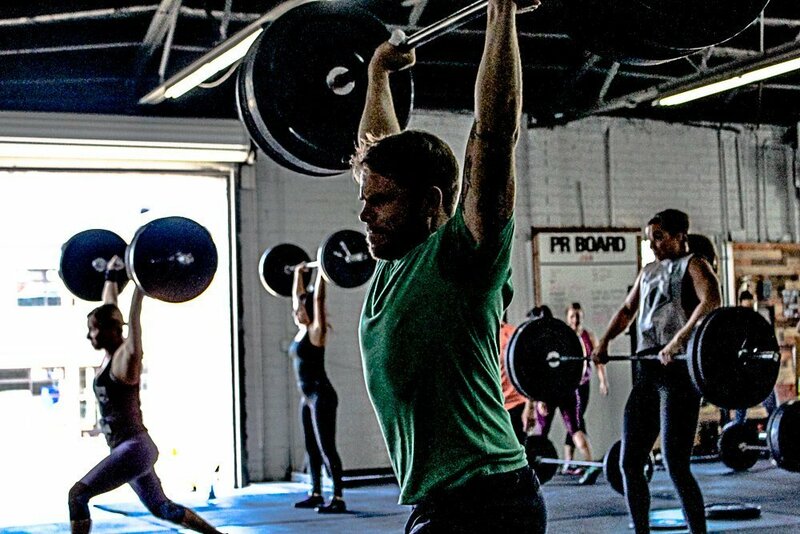 Hitting a PR is one of the most satisfying feelings in the gym as it’s representative of hard work, time, and effort, but when do personal records actually make sense from a functionality perspective, and when are they physically detrimental? Why does attempting them carry with it the requirement of experience and a base level of strength? Today we’ll give you a bit of an inside look into our methodology and show you what we believe to be proper progression for athletes, when PRs make sense, what kind of athlete benefits from them, and why most athletes will get more benefit by focusing on how well they move at sub-maximal. I want to lay a little bit of framework before we get into the technical aspects of this article. 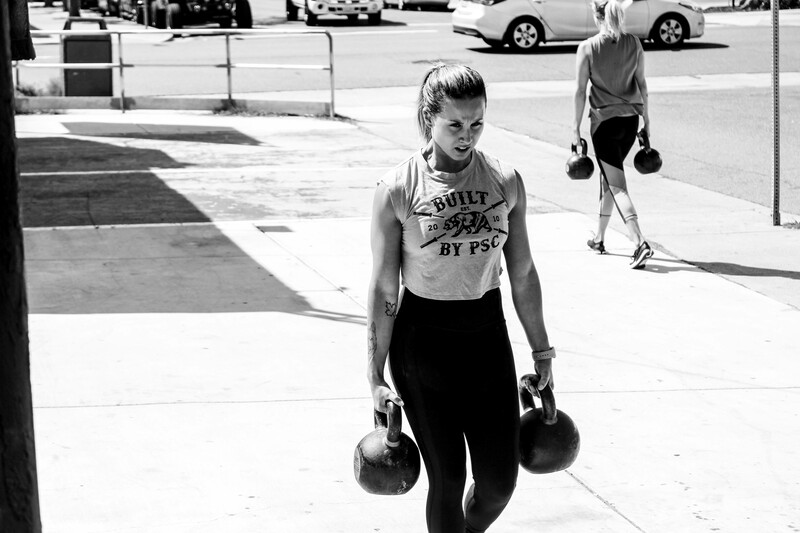 There are 5 Basic Laws of Strength Training as defined in Dr. Tudor Bompa’s famed “Periodization Training for Sports”, and they comprise our belief system when it comes to fitness. This is all another way of saying, “Build your foundation.” It is of particular importance to note that “Train Complex Movements ” is last on the list of progressions, not batting leadoff, because as we will explain there are a ton of things we must correct and build prior to performing the full, advanced version of the movement. 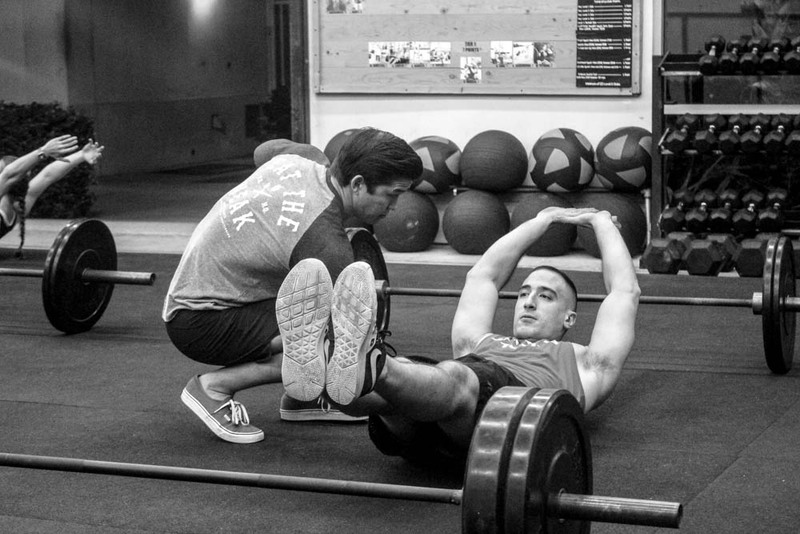 Most athletes come into the gym a little bit broken, and we never want to add strength to movement dysfunction. First, we correct and build function. Then, we add strength. What good does it to take an untrained body, specifically a core in a weakened state, and add spinal loading? 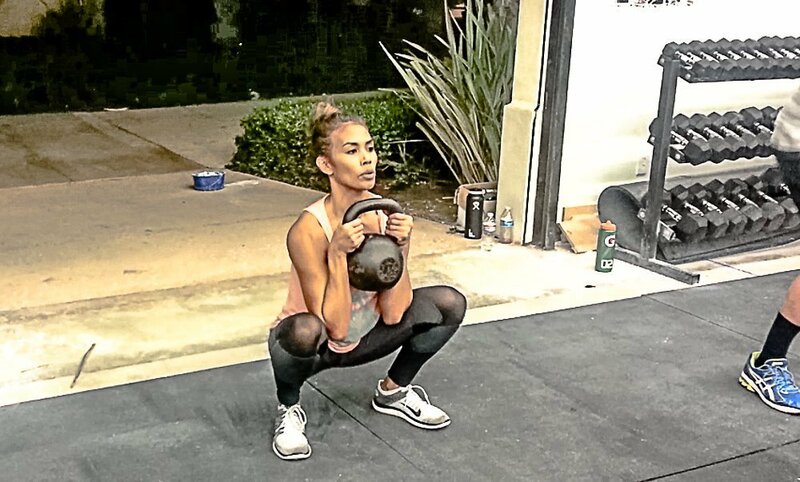 Athletes must first develop core strength to handle a goblet squat before a back squat. For example, a deadlift creates a high degree of torque on the lumbar vertebrae, so in order to receive the major benefits from the movement and not the drawbacks, one must first build up joint flexibility, tendon strength, core strength, and stabilizers all at reduced load so that they body can handle the torque placed it upon it at heavy loads. An athlete can have a good looking deadlift from a technique perspective, but if steps one through four are absent, there may be something going on inside the body that the coach cannot physically observe. If an athlete is coming from a desk job all day, they likely have muted glutes and a tight psoas, both likely resulting in a deadlift that is felt more in the lumbar than in the hamstrings and glutes. From a visual perspective, your coach cannot see or correct it. It’s a silent killer made possible only by jumping into complex movements too quickly. This basic tenet is what gives movements a bad name, and certain styles of training an ugly reputation. If you throw someone into strength training without adequately building them up, you’re starting them down the wrong road. 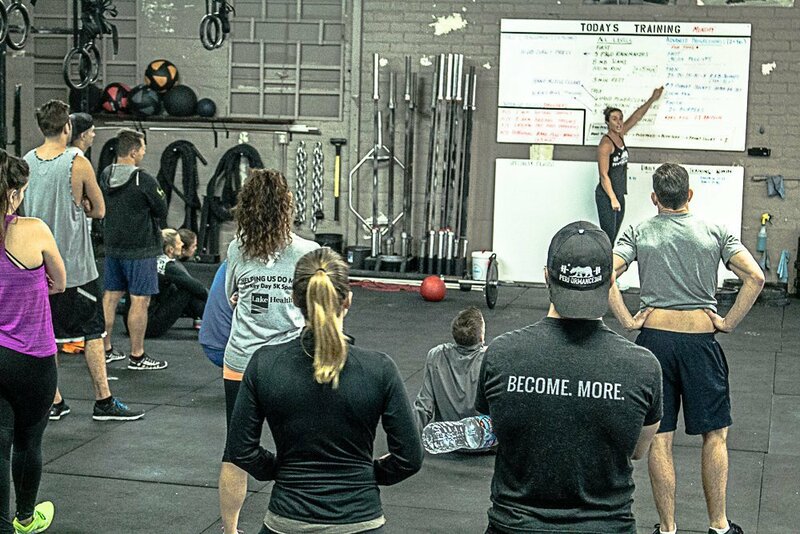 All of our workouts are programmed to have progressions based upon level of fitness and/or mobility concerns, and is broken down into the following categories. 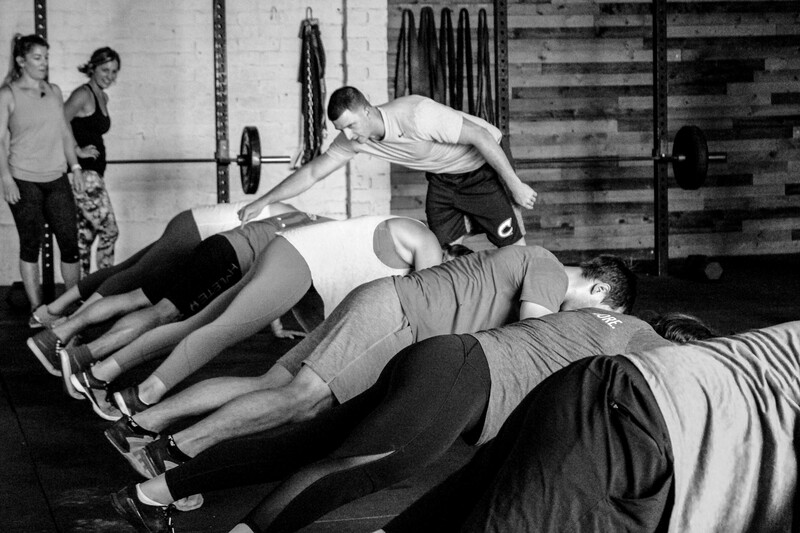 All athletes are working alongside one another, but each is individualizing the workout to meet their specific developmental needs. Let’s take a look at the benefits and goals of each step along the way. We are very big believers in the group fitness model, but not the cookie-cutter training approach. Our Phase 1 Program for new athletes is a critical part of our operations, as it is intended to incorporate new athletes into the group atmosphere right away, but also allow them to develop safely and effectively based on the concepts I just explained. In this category, the primary goals for the athlete are Motor Learning and Muscle Endurance. Motor learning is strength that goes through the Central Nervous System, the complex central computing of the brain and spinal column which processes information and sends out commands to the rest of the body. It is almost exclusively responsible for building strength for new athletes, and how someone is able to improve quickly. 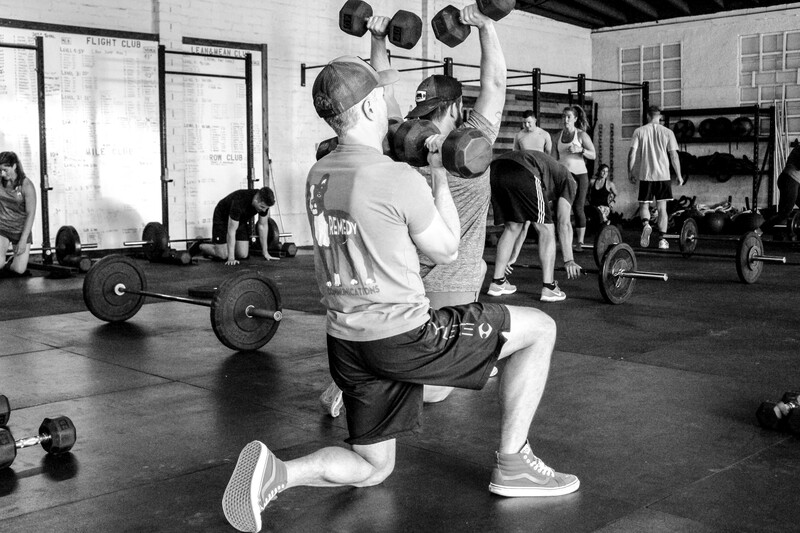 New athletes will benefit from learning and doing, not lifting heavy. This is also why establishing proper movement pattern is so critical during the motor learning phase. Every time a beginner moves, their CNS is mapping and creating memory to these movement patterns, and if we establish bad movement with new athletes it becomes nearly impossible to undo without quite literally starting over. Moving under load is a reflex pattern created by our body, and is very difficult to un-train and re-train reflex patterning. So, in Phase 1 we hardwire good movement pattern, get stronger as a result of our body performing the movement with better efficiency, and we build endurance to avoid a breakdown of technique under fatigue. When conditioning is programmed, Phase 1 athletes will not be focused on max or even high intensity. Rather, they will build volume and their base of aerobic conditioning. We follow the school of thought that new athletes should be able to go long before they can go hard. Short bouts of anaerobic conditioning are not given much consideration, here. We are focused on owning movement pattern at body weight to 50% with Phase 1 athletes. This is exactly what it sounds like, training that can and will progress all level of athlete. 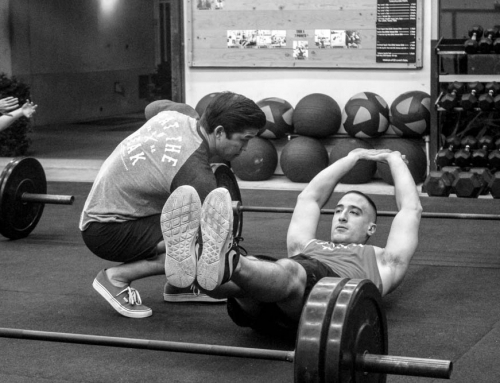 We see a lot of 5×5 in the strength portion of the All Level programming, and it’s important to state up front that the 5×5 protocol is one of the most effective rep schemes at producing results. 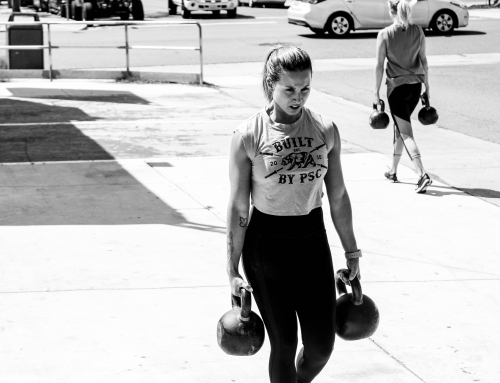 It’s high enough to create volume and low enough to build strength, making it something advanced athletes should return to, and newer to intermediate athletes something that comprises the bulk of their progress. Once Motor Learning and Muscle Endurance are learned, the primary goals for athletes in this phase are Neuromuscular Efficiency and Strength Endurance. Think of Motor Learning in Phase 1 as the first step that allows you to do a movement, and Neuromuscular Efficiency as the step that allows you to do it with strength and proficiency. Neuromuscular efficiency is the skill at which the athlete can efficiently and intensively recruit muscle fibers to produce the movement pattern accurately and powerfully. A muscle will produce more strength if the large number of its fibers contract at once, which depends on how efficiently our nerves send impulses to our muscle fibers. Under the stress of heavy load in a 5×5 back squat, our CNS is forced to recruit more motor units and establish patterns of those units to efficiently complete the movement via the motor cortex. Motor units are what work together to coordinate the contraction of a muscle. This process is essentially our brain getting better at communicating to our muscles to create strength. This situation is analogous to a general directing orders to soldiers. Your CNS is the general and the motor units are the soldiers taking and executing orders. 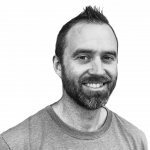 At the risk of losing you with technicalities, I want to explain another very important phenomenon at play here called Biomechanical Efficiency, which is how your joints and muscles interact together to create movement. Think of improved biomechanical efficiency as an ankle that had very poor mobility on day one. Due to this immobility, the athlete could not perform back squats at all and could barely get to parallel on goblet squats. Over time of moving properly, the athlete’s ankle begins to dorsiflex properly and they become able to back squat effectively as a result. This is Biomechanial Efficiency, and where a lot of athletes see benefit through training. It is extremely important to note that athletes can stay on this side of the board their entire “career” and see excellent results. I have seen athletes at Performance360 train in the near ~5 rep range exclusively and they enjoy uninterrupted health, strength, and fitness. Conditioning is applied with greater intensity and load, and athletes begin exposure to more high-powered anaerobic conditioning as opposed to lower intensity aerobic, volume-based conditioning that they see in Phase 1. We’re not just going long, now we’re going hard. We are focused with owning the 50 – 75% range with All Level athletes. 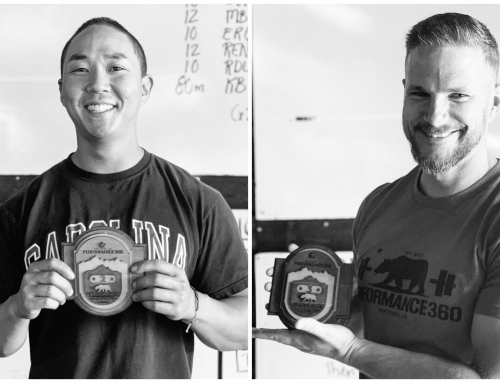 On far right side of the spectrum and our whiteboard, we begin to see lower rep lifts at a higher percentage of an athlete’s 1R max that are always pre-qualified with certain requisites like Level 1 Barbell Club. At this juncture of an athlete’s training, lower rep lifts begin to make a lot of sense for testing, calibration and development. Research shows that in order for advanced athletes to continue to improve their Neuromuscular Efficiency, they must train in the 80 – 95% of maximal strength range so if peak strength is your goal, this percentage needs to comprise a heavy bulk your plan. This is why the primary goal for athletes on this side of the board becomes Absolute Strength, Power and Intensity. Prior to this, it makes very little sense to take an athlete without structural integrity (remember Laws one through four above) and put them into a scenario where they must be able to stabilize and maintain movement pattern under near maximal load. 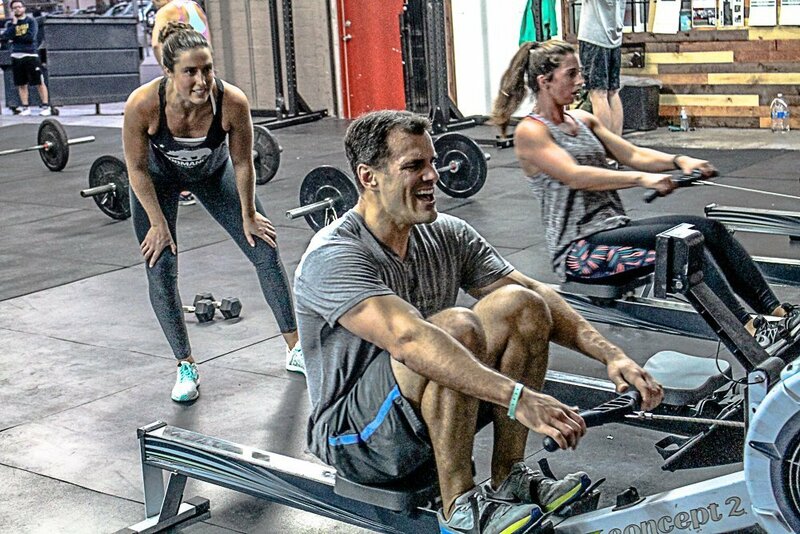 An anaerobic event like a 500m row for time really only makes sense for a body that can produce power. This section is very important to understand, as nearly any coach with sense grasps that you do not max athletes right away, but few understand why conditioning must follow the same rules as strength. 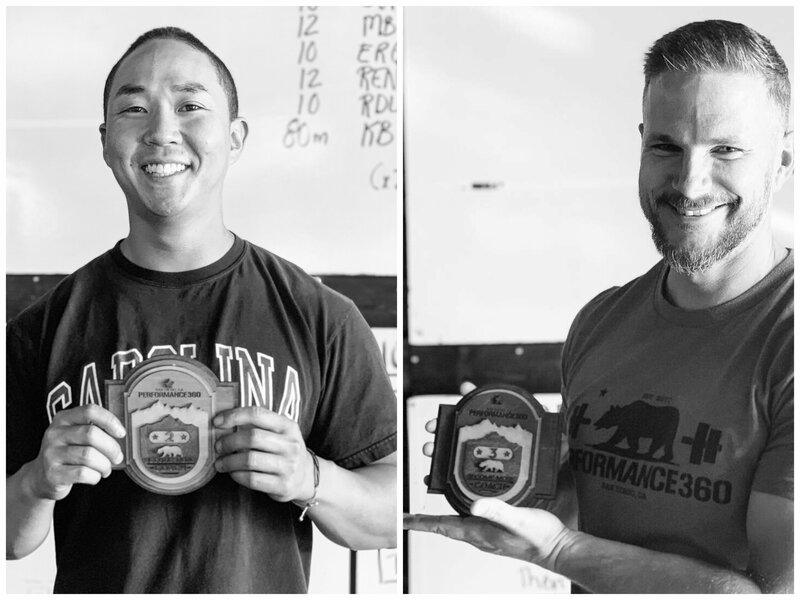 Let’s take the example of a 9-minute AMRAP and two athletes completing it, one a relatively new athlete and one a seasoned veteran. Who do you think will be more fatigued after the workout, the newbie or the veteran? Most of you likely said newbie, which makes a lot of sense but that would unfortunately be wrong. You see, in a situation where we go as hard as possible for nine minutes, the new athlete does not even have the necessary engine to get to a high enough level to fatigue them. They don’t have the fifth gear so they just hang out in gear two or three, feeling not very challenged. They lack any sort of anaerobic power that is required for a workout like this, so they never come close to threshold, thus don’t “feel it”. The veteran, however, has their horsepower well established and possesses the ability to work at their true maximum, so after the nine minutes of going all out, the result is more rounds completed, higher intensity, and lying on the ground crushed. Putting a de-conditioned athlete to a short duration, high intensity work bout is like putting a Prius into a drag race versus a Mustang. One knows how to go all out, one does not. In nine minutes, the one body with the strong enough engine to spit out high enough RPM to complete more cycles is the one whom that workout will most benefit. This is where we see timed challenges, competitive workouts, pure anaerobic power training and other forms of fitness that only make sense once you develop the ability to exert power. We are focused on owning the range of 80 – 100% with advanced athletes. In summary, remember that load does not always equal improvement. 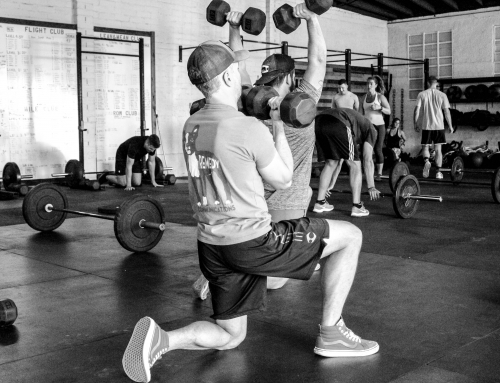 There are many ways for athletes to get better, stronger and faster without actually doing as much as they can do every time they come into the gym. When you start out, it’s critical to establish Motor Learning to move properly, and Muscle Endurance to sustain and hard wire it. Then, as you move further along the spectrum, we improve as a result of increased Neuromusclar Efficiency and Strength Endurance, as well as our body’s joints and muscles operating better together (Biomechanical Efficiency). 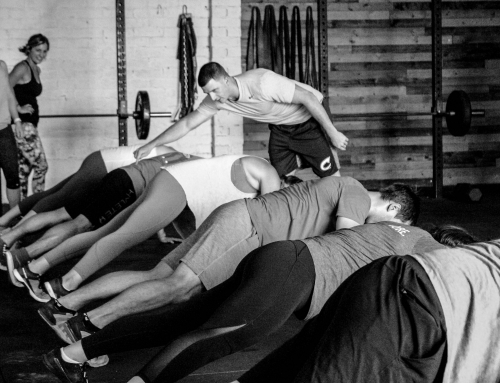 Once our foundations is rock solid, our improvement takes another step-up when we begin to train at near-maximal and maximal loads, intensities and movements which develop high level, well-rounded fitness. We hope you found today’s insights beneficial and educational. Remember, you are a unique athlete and your training should represent where you are along the fitness continuum. Coaches, our FCC certification will be open to the public for the first time in our gym’s history this November. To join our invitation list for when Early Bird Pricing goes live, visit the official FCC page. Siff, Mel Cunningham. “Strength and the Muscular System.” Supertraining. Denver: Supertraining Institute, 2003. 12 Print.